Looking for privacy? 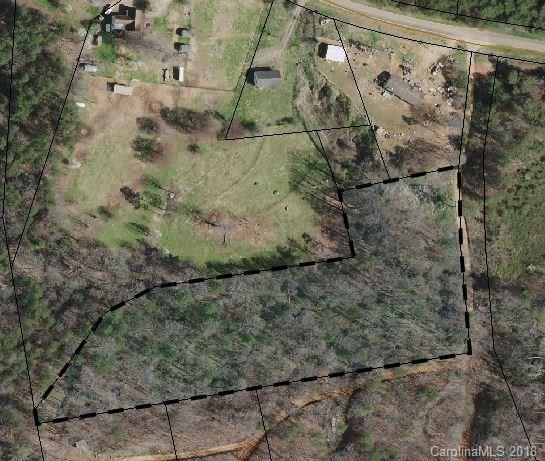 Check out this 3.71 acres sitting just off the road to build your private home or get away. County water available and owner says septic has already been installed. Road to property is via a 30 ft driveway easement.